When writer and columnist Lucy Mangan was little, stories opened up new worlds – she was whisked away to Narnia, Kirrin Island and Wonderland. In her beautifully written memoir Bookworm, Lucy revisits her childhood reading with love and gratitude. She relives our best-loved books and looks at the thousand subtle ways they shape our personalities and lives. 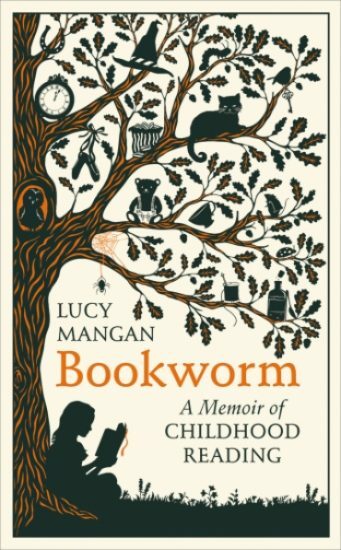 Bookworm is an enticing window into Lucy’s witty mind as well as nostalgia for childhood reading.